It is selling better then I thought! Maybe it will make it to the top 10. 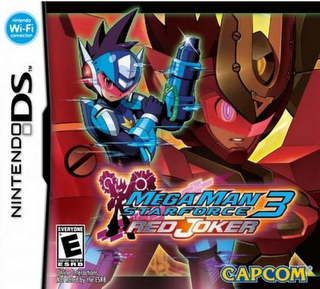 I sure hope that this encorages them to make Megaman Starforce 4. Does anyone want to be brothers/ battle mates? Protodude, I thought that you might like to know that the US Megaman Starforce 3 site as updates. Protodude, can I battle you?